Teased back in mid-June, South Park: Phone Destroyer is now available worldwide for Android users. To compare this to another popular title, think Star Wars: Galaxy of Heroes. In this game, you collect character cards, then use these cards to form a squad which you will use in PvP battles. Each card has different abilities, meaning there are many different types of squads you can form. The ultimate goal is to collect the best cards that can shutdown any type of opposing force. 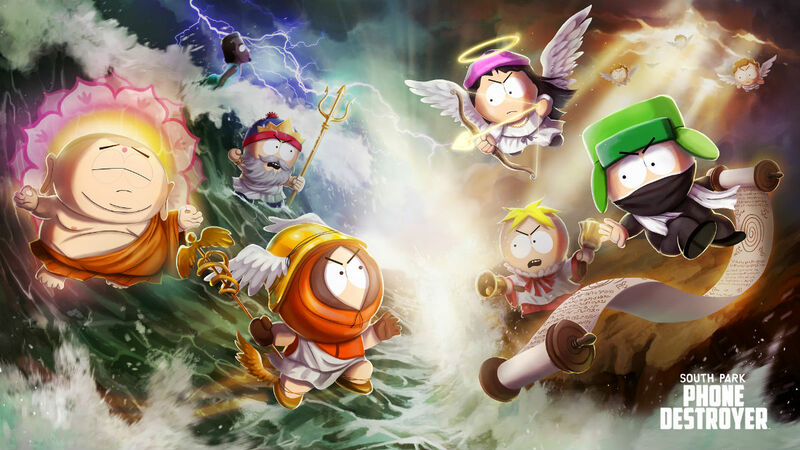 This being South Park, you will find all of your favorite characters and voices in the game, as well as what seems to be a rather intriguing storyline. Just note, you may hear some offensive language, so this game is probably not suitable for your young children. The game is free to download, but is listed as offering in-game ads and purchases.